Blocked Drains Haywards Heath? 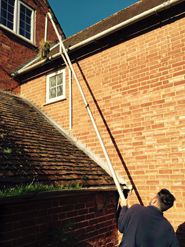 Mai-Tec is an established local independent company offering a complete range of drain and gutter cleaning services to commercial and residential clients in the Haywards Heath and Burgess Hill area. 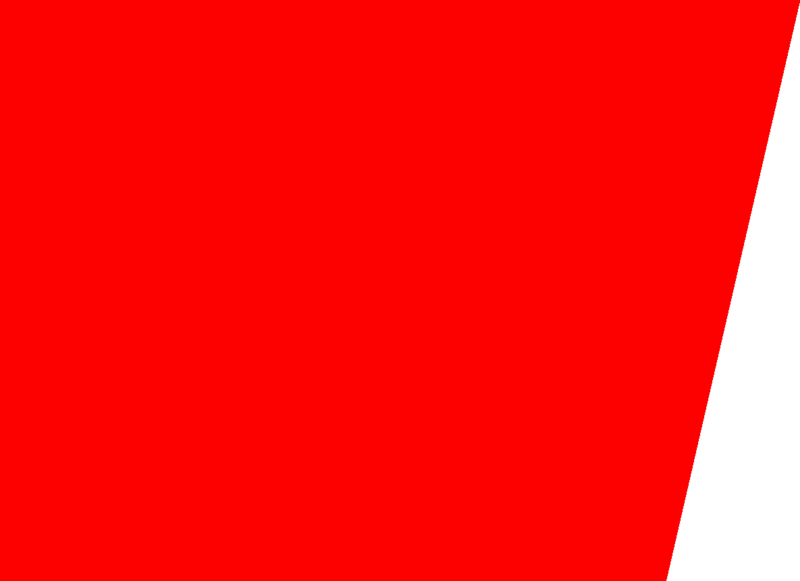 We have vehicles covering the Tunbridge Wells, Pembury and Southborough area. So we can commit to a TWO hour response time, 24 hours a day, 365 days a year. 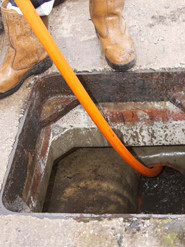 If you are having drains problems Maitec can offer a quick help emergency service. All drain and gutter cleaning staff in Haywards Heath are CRB checked, are well trained and carry ID cards. 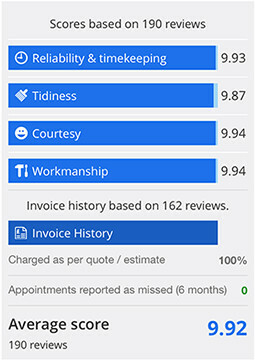 Our aim is to be professional, on time and complete the job at the agreed competitive cost. 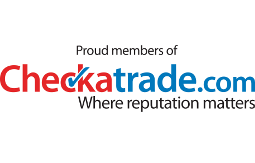 Maitec are proud to be a checkatrade approved drain cleaning company. All work to clear blocked drains in the Haywards Heath and Burgess Hill area is 100% guaranteed and carried out to Health & Safety standards and environmental policies. 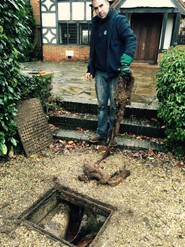 Blocked drains Haywards Heath? Our clients in the area include homeowners, housing associations, councils, letting agents, shopping centres, historical properties and sports stadiums. If you need a FREE quote for blocked drains or simply advice about drainage services in the Haywards Heath area, either call 01444 360 015 or email maitecdrain@gmail.com.